River Runs Red - Available as a download or stream? The fathers of two murdered police officers team up to bring justice to the corrupt cops who are responsible for the killings. 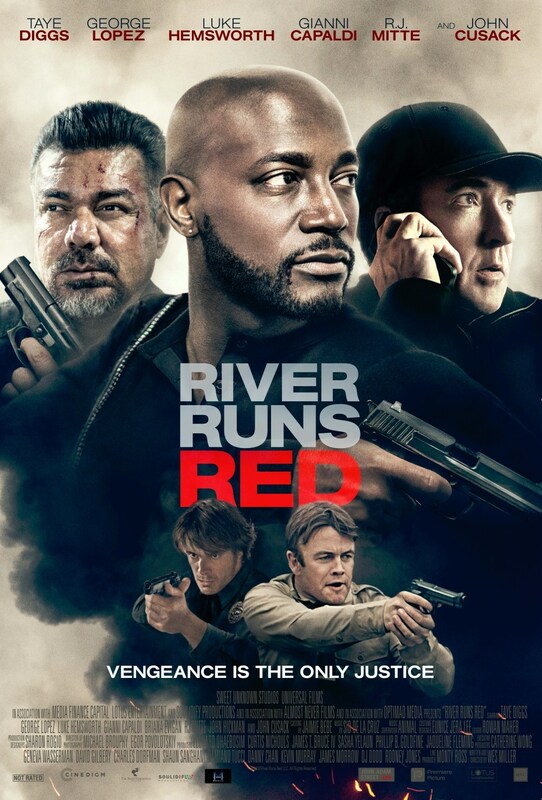 Starring Taye Diggs, George Lopez, Luke Hemsworth, RJ Mitte, John Cusak, Gianni Capaldi, Briana Evigan, Steven Berrebi, Jaqueline Fleming, and Jennifer Tao.